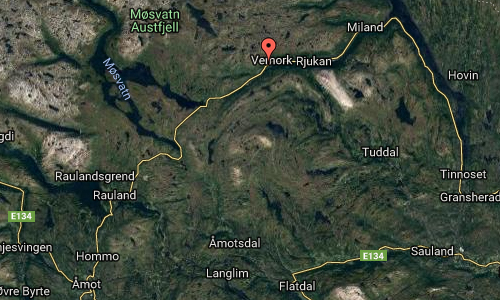 Vemork is the name of a hydroelectric power plant outside Rjukan in Tinn, Norway. The plant was built by Norsk Hydro and opened in 1911, its main purpose being to fix nitrogen for the production of fertilizer. At opening, it was the world’s largest power plant with a capacity of 108 MW. 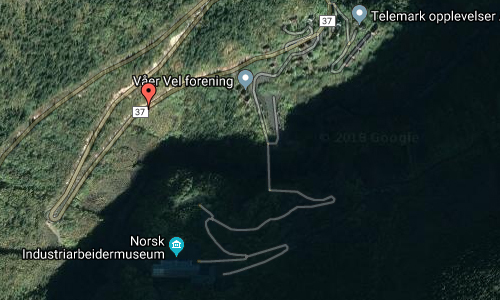 Vemork was later the site of the first plant in the world to mass-produce heavy water developing from the hydrogen production then used for the Haber process. 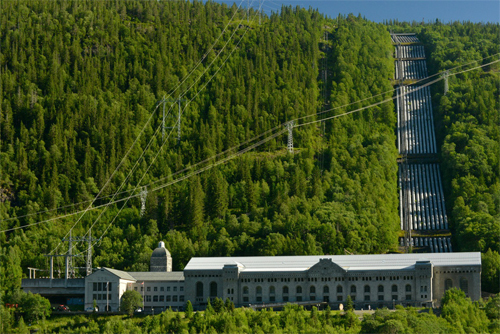 During World War II, Vemork was the target of Norwegian heavy water sabotage operations. 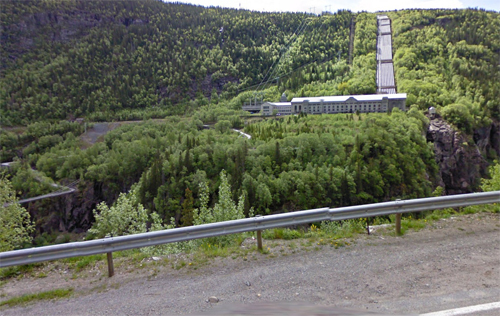 The heavy water plant was closed in 1971, and in 1988 the power station became the Norwegian Industrial Workers Museum. 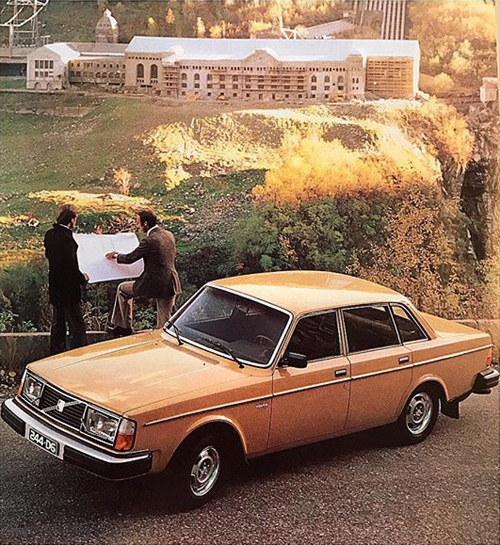 A new power plant was opened in 1971 and is located inside the mountain behind the old. 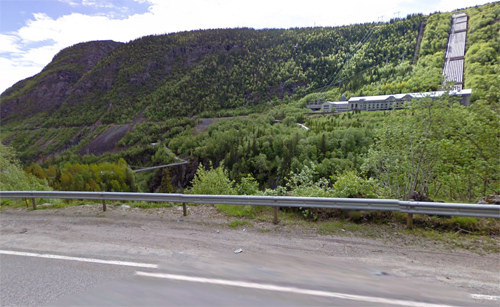 Today the building houses the Norwegian Industrial Workers Museum (Norsk Industriarbeidermuseum) which is an industrial museum located at Rjukan in Tinn, Norway. 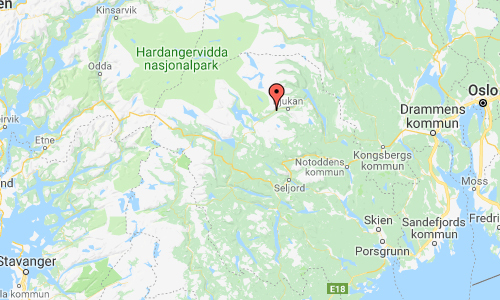 Located in the Vemork power station, it was established in 1988 to allow the preservation of industrial society created by Norsk Hydro when they established themselves in Rjukan in 1907. The museum is an anchor point on the European Route of Industrial Heritage. More information at en.wikipedia.org, www.visitrjukan.com and en.wikipedia.org.